Jayleen Fuller left her home, husband and two young children on the afternoon of Nov. 28 and hasn't been seen by them since. Update: A young Salmon Arm mother who went missing Nov. 28 has been found safe by a member of the Salmon Arm RCMP. Jayleen Fuller’s family wants her to come home. 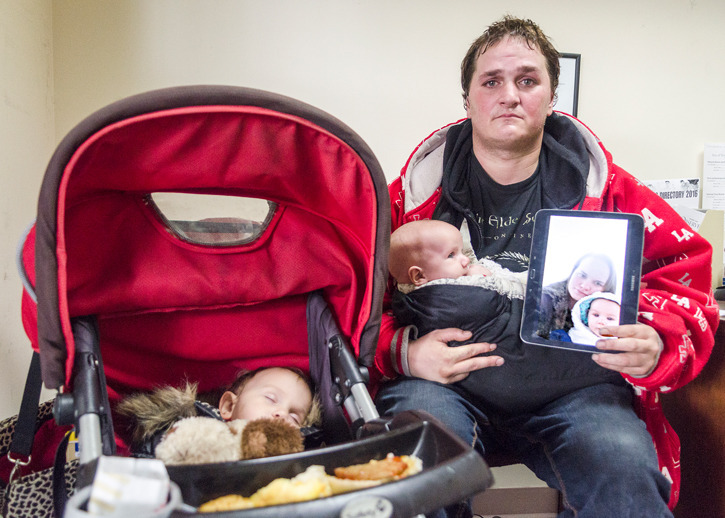 Jayleen’s spouse Shawn McKay came to the Observer to ask for help finding her. He explained she has been missing since the afternoon of Monday, Nov. 28. The couple has two children, Jaylee, who’s two, and Shawn Junior, just four months old. The children are missing her. Staff Sgt. Scott West of Salmon Arm RCMP confirms police have opened a missing person’s file on Jayleen Fuller. If you have information on her whereabouts, you’re asked to call McKay at 250-832-3075 or the RCMP at 250-832-6044.